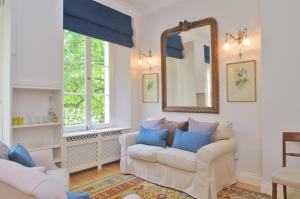 Hyde Park Charm & Comfort is a self-catering accommodation located in London, just a 5-minute walk to Hyde Park. 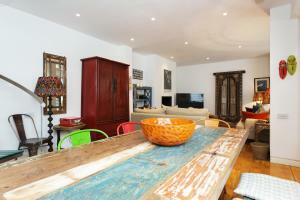 The property is a 4-minute walk from .. 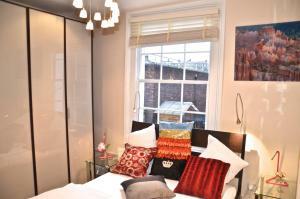 Located in London, Sofia Apartments - Marylebone is 800 metres from Oxford Circus and Oxford Street. It offers self-catering accommodation with free W..
House Dyne Road - Kilburn offers accommodation in London, 2.2 km from St Johns Wood. The unit is 2.7 km from Lord's Cricket Ground. Free WiFi is provi.. Located in Brentford, this holiday home is 13 km from London. The property is 21 km from Windsor and features views of the garden. Free WiFi is provid.. 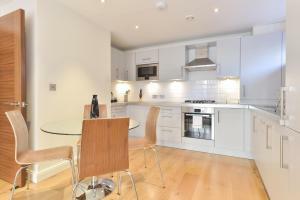 Located in London, 1 Bedroom Apartment Covent Garden offers an apartment with free WiFi access throughout in central London. 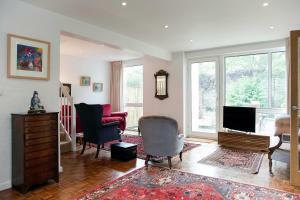 The property is situated ..
Vive Unique- Putney is located in London. Free WiFi access is available in this holiday home. 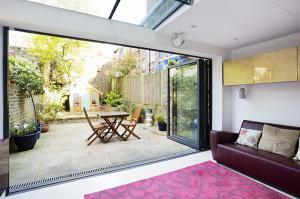 The accommodation will provide you with a TV and a patio.. Located on a tree-lined street in central London, Vive Unique Apartment Cheyne Row Chelsea offers self-catering accommodation with free WiFi access an.. Ideally located only 4 minutes’ walk from Waterloo Station, in the district of Lambeth, Comfortable Waterloo Home offers self-catering accommodation..
Roomspace Serviced Apartments - Watling Street is a self-catering accommodation located in London. The property is 1 km from London Bridge and 1.2 km ..
Vive Unique House Palace Gardens Terrace Kensington is a holiday home with a terrace, set in London, 1.2 km from Portobello Road Market. 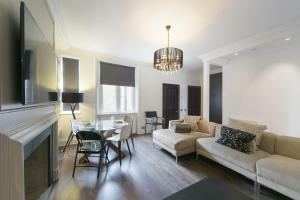 There is a s..
Just a 1-minute walk from South Kensington Tube Station, this contemporary FG Property apartment on Harrington Road can accommodate up to 5 guests and..
Offering free WiFi and a barbecue, Kensington Luxury London Apartment is situated in London. Stamford Bridge is 700 metres away. Featuring a patio, a.. Located just 7 minutes' walk from Trafalgar Square, Elite Apartment Covent Garden offers self-catering accommodation located in the heart of London. W.. 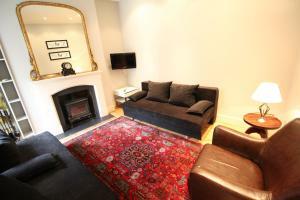 Apartment London 1 offers accommodation in London, 200 metres from Savoy Theatre. 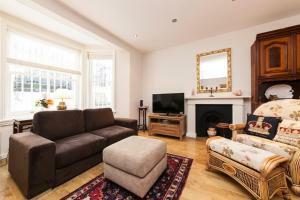 The apartment is 400 metres from Trafalgar Square. An oven, a micro..
With views towards the piazza water gardens and the River Thames, Vive Unique Luxury Apartment Chelsea Bridge Wharf is just 2 miles from London's West.. 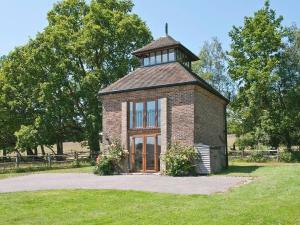 The Watertower is a holiday home set in East Grinstead, 43 km from London. 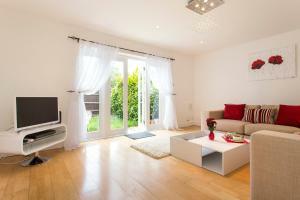 The property is 36 km from Brighton & Hove and free private parking is avai.. The Kings Arms is located in London, a 7 minute walk from Ealing Broadway underground station. It offers a restaurant and bar, with darts and a games ..